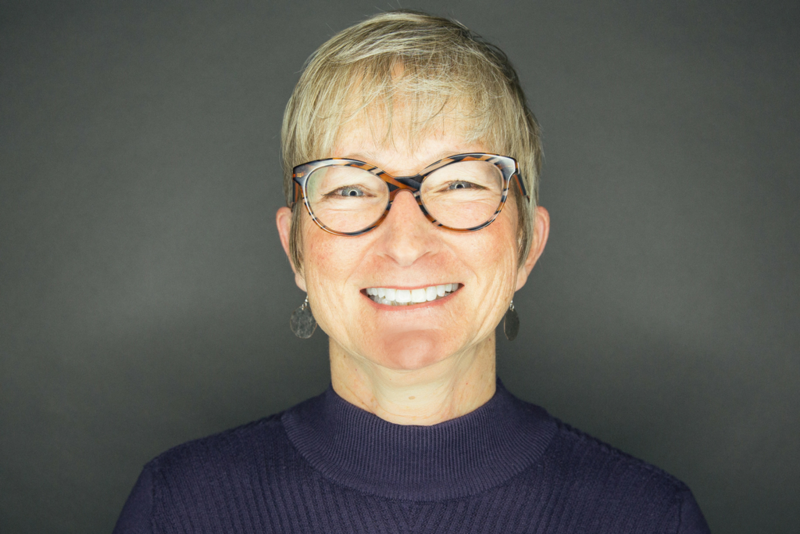 Judy Wade has 30 years of leadership development experience in a variety of business settings and has coached mid-level and executive leaders for more than 10 years. She believes that highly successful and effective leaders continually reach for and create opportunities to change and grow, improving their performance, relationships, and personal happiness. She sees coaching as a powerful development tool to help leaders more fully apply their strengths. Judy uses mindful focus combined with accountability for action to help leaders meet important goals they’ve set for themselves. Participants appreciate that Judy encourages self-direction, independence, and a focus on the outcomes balanced with empathy and clear feedback. Judy coaches by listening with presence, humor, and engaging conversation, then applies her understanding of human and organizational behavior to provide change-provoking assignments and challenge thinking patterns or assumptions. Judy completed her bachelor’s degree in management at Indiana Wesleyan University and her master’s degree in adult learning and organization development at Indiana University. She is an Advanced Certified Personal and Executive Coach through the College of Executive Coaching and a Professional Certified Coach through the International Coach Federation. Judy is an independent contractor with FlashPoint.